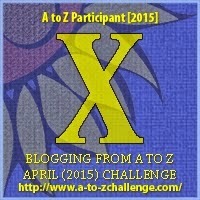 David Powers King: The WOVEN A to Z Challenge: X is for The Ax! The WOVEN A to Z Challenge: X is for The Ax! This next entry is a bit of a cheat. This is the letter X, after all. And who better to complement us with a cheat than Tassin the dwarf? I'm David, and "he needed a new ax anyway." Bummer he picked that ax, but it did change his life for the better. Interesting that a different axe would change his life. Makes you think. What will I touch today that will change my life. X can be such a challenging word. I agree with Alex. Good one for X, David! Like all tools, in the wrong hands, it is dangerous! Not what Nels eXpected. But it was offered free and what did he know about such dangers. Good post! I hope his fate changed for the better, though...? I guess I'll have to read the book and see! 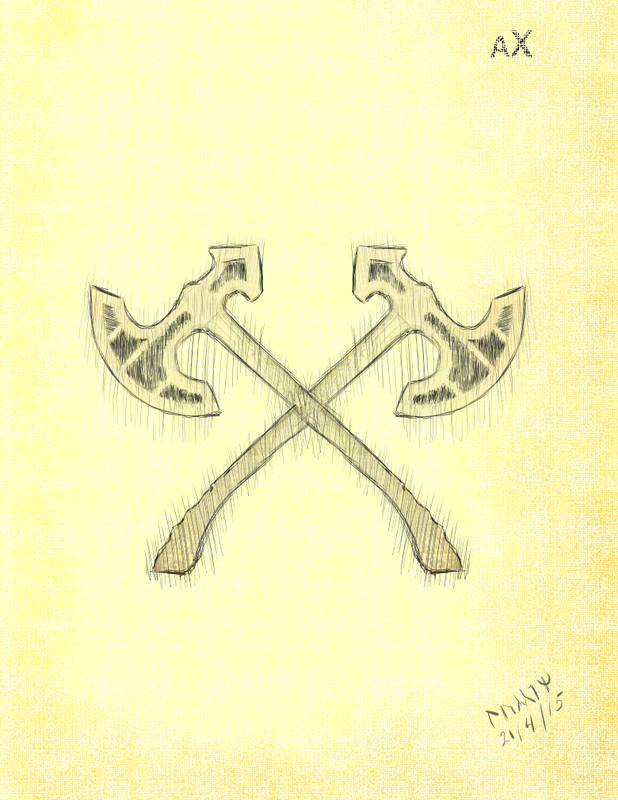 Axes are very frightening weapons. I always think it has to be someone very strong to use one. An ax is a good weapon. I have a character that uses one too. Yes, the ax is an excellent option!